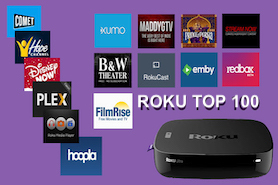 Univision Now Roku Channel is available on Roku boxes for $6/month or $50 a year. You can also watch it Free on your Roku with your cable TV sub. 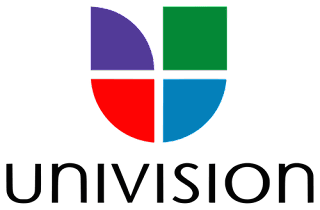 If you love watching Hispanic US TV broadcaster Univision, it is now easier than ever to watch it on your Roku. Univision Now has over 2,000 hours of video on demand content and also includes a DVR that will store 72-hours of live content. Watch reality and award shows, including favorites like Pasión y Poder, and UniMás sports which includes Liga MX and MLS fútbol in select markets. 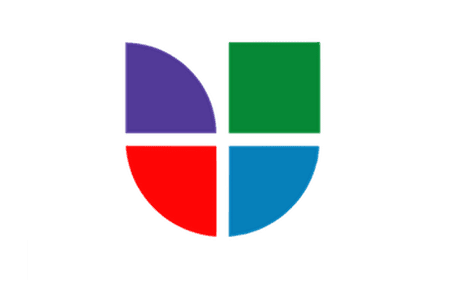 Univision is also available on iOS, Apple TV, Android and also web browsers on their Univision website. Facebook live streaming as well as YouTube also have Liga MX Mexican soccer you can watch for free.